Shows Creepy improvement. It has rough texture.It makes frequent improvements. It develops better in humus rich soils. It is a sturdy grass variety. Poor land is also improving. 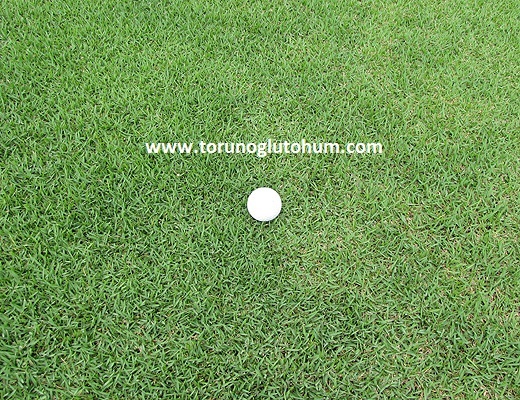 Zoysia japonica is one of the most durable in cold climate grass species. It gets a brown color when it is very cold. 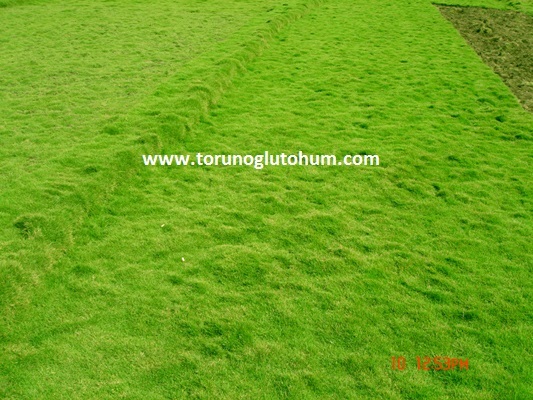 The Japanese-korean grass is extremely durable, short-wearing. Half-shade can grow in medium.